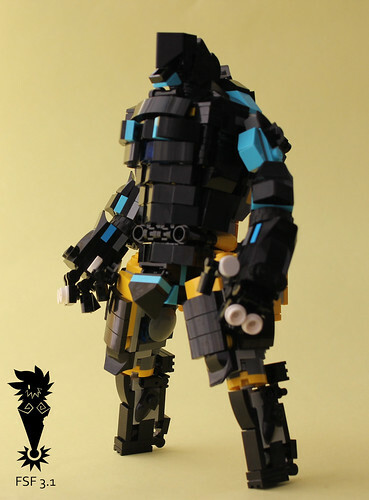 Chokolat Shadow! updated an older design for this lovely mecha. 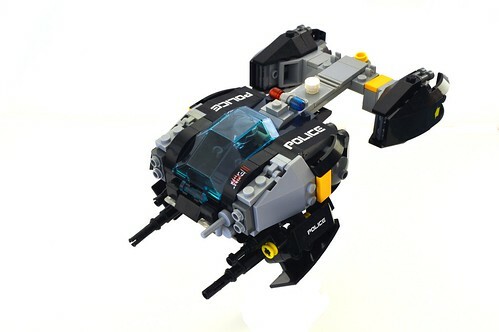 A slick police gunship by Nate Rehm-Daly. 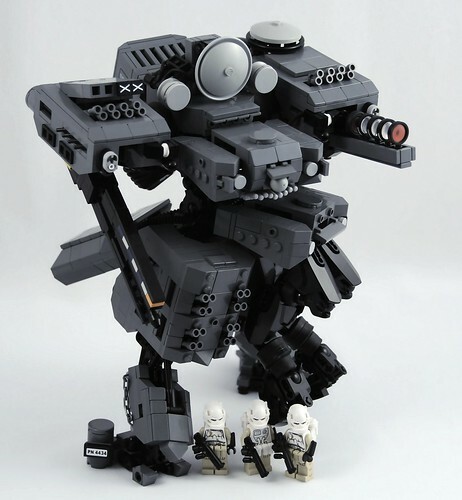 Here is a rugged looking mech, just bristling with detail by Dane Erland. 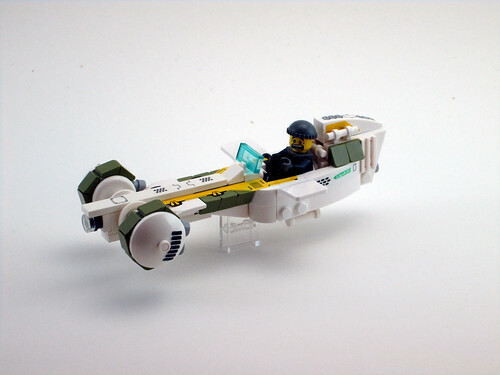 I really like the look of surprise/horror on this speeder pilot! Part of a series of future vehicles by Genghis Don.